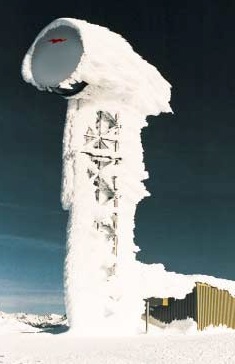 Microwave antennas produce highly directional beams typically used in point-to-point microwave systems. 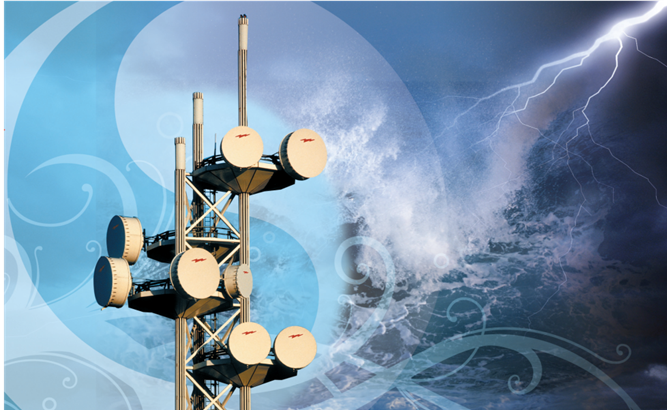 Andrew Solutions manufactures a full line of terrestrial microwave antennas for applications such as fixed-line telecommunications networks, broadband wireless, and wireless infrastructure. 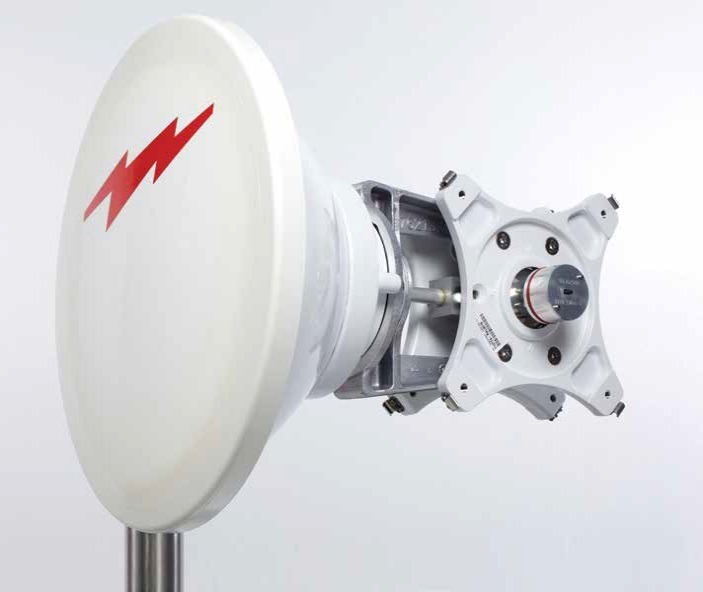 TMW antennas: 335 MHz and 19.7 GHz and in sizes from 2 ft. (0.6 m) to 15 ft. (4.6 m) in diameter. High performance/Ultra high performance/high XPD/ Dual -band/ Multi- band antennas. Sentinel –SHP antennas: next-generation microwave backhaul reliable ETSI Class 4 performance at a price that makes sense.